Continue reading "What to Do When Government Goes Bad"
Continue reading "Abraham and Jesus"
Continue reading "The Greatness of Gratitude (Colossians 3:15-17)"
Continue reading "God’s Light in Clay Pots (2 Corinthians 4:6-18)"
Continue reading "The Only Hope for America"
Continue reading "Genesis 1:1 The Existence of God"
Continue reading "Presidential Inauguration Prayers"
Continue reading "A Biblical Response to Government"
Abraham Lincoln wasn’t a Blockhead. Am I? Continue reading "Who Should We Vote For?" Continue reading "Should Christians Vote?" 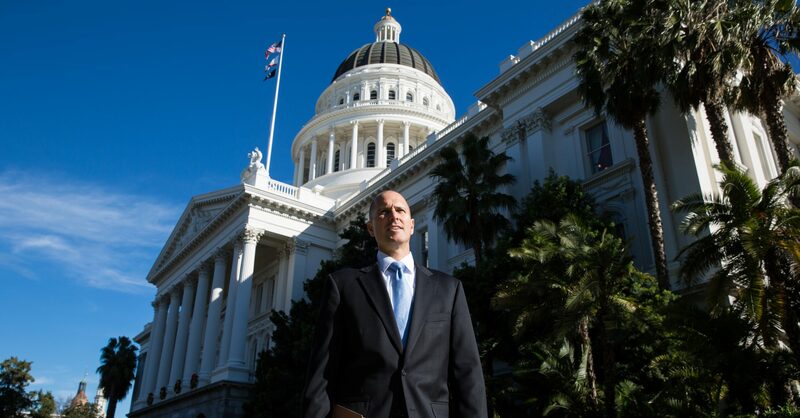 Continue reading "Capitol Bible Study: A Politician’s Downfall (Mark 6:14-32)"
Continue reading "Capitol Bible Study: “Clash of Kingdoms” (Mark 6:12-32)"
Frank Erb is a Husband, Father, Bible-Teacher, Speaker, Writer, Personal Coach, Pastor to the California State Capitol and beyond, and, above all, one who wants to shine to the glory of God and help others to do the same.